And what its relevance is to sailing down under, here is your answer. 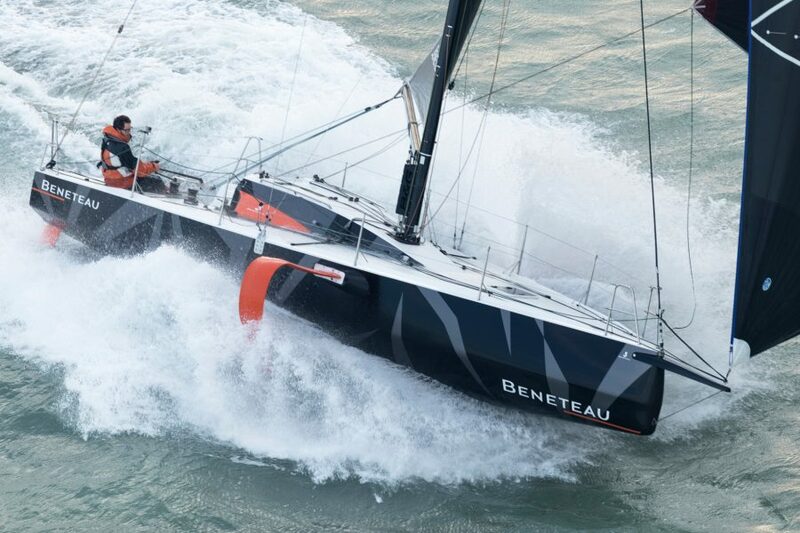 The new BENETEAU FIGARO 3 yacht is the latest incarnation of the long-standing and innovative Figaro Class. The new Figaro 3 is purpose built in a new custom facility set up by Beneteau to deliver the latest generation of this proven class; a class that has consistently innovated and proven itself in offshore sailing in Europe for over 25 years. The Figaro circuits are renowned for being difficult. It unites the best offshore racing sailors, who compete in a series of races each year. The best sailors started out on the FB1 and FB2 with around 240 yachts built over the class’s history. The Figaro 3 has been designed to meet the requirements of the new circuit, includes exciting technological advances and is highly anticipated and being watched closely worldwide. What does Figaro 3 look like for Australia? Imagine a BENETEAU FIGARO 3 Southern Championship. Proposed as the first of its kind in Australia, this series looks to take local offshore sailors and immerse them in a genuinely exciting class with pathways to some of the world’s leading offshore events. ORCV Commodore Ray Shaw noted “a real shift in the sailing community and a demand for short handed sailing” and “how Port Phillip provides the perfect conditions for staging such a series of races in this respected class.” Billed as the Southern Figaro Championship, the proposed 2019 series run by the ORCV would look to include 6 inshore and 2 offshore races. Sailed double handed, the proposed series would be based around a series of long courses utilising the unique Figaro 3 foiling monohull. While the BENETEAU FIGARO 3 has been designed and built to be as reliable as its predecessor, it is vastly different! Equipped with foils, a better performing ballast-free hull, a more slender and deeper keel, a setback mast and a more extensive and larger sail plan, FB3 successfully delivers performance and reliability. 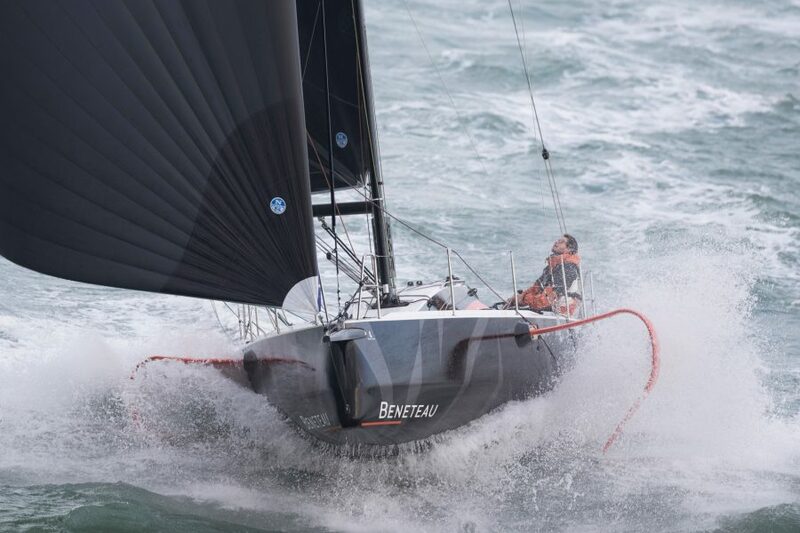 BENETEAU FIGARO 3 is no doubt grabbing the future with both hands. 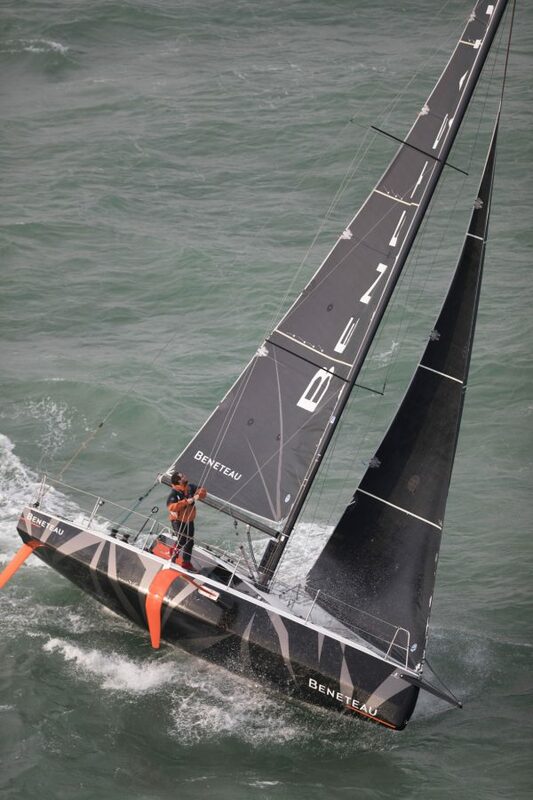 See the video of the Beneteau Figaro 3 on the water here. Sundance Marine and the ORCV are now seeking expressions of interest both from owners looking to get involved in the series and from sailors looking for the next step in their sailing journey. You might be a yacht owner looking to get involved in this series or in something new, exciting and innovative. You might have a passion for supporting young sailors in their future pathway. Or you might be the young sailor whose passion is stirred by this opportunity. Take the opportunity to talk to Ray Shaw at the ORCV or David Beck at Sundance Marine for a confidential discussion on the opportunities to get involved with sailing on-board these high performance foiling yachts – one of the most exciting thing to happen in Australian sailing recently. Learn more about the Beneteau Figaro 3 here.